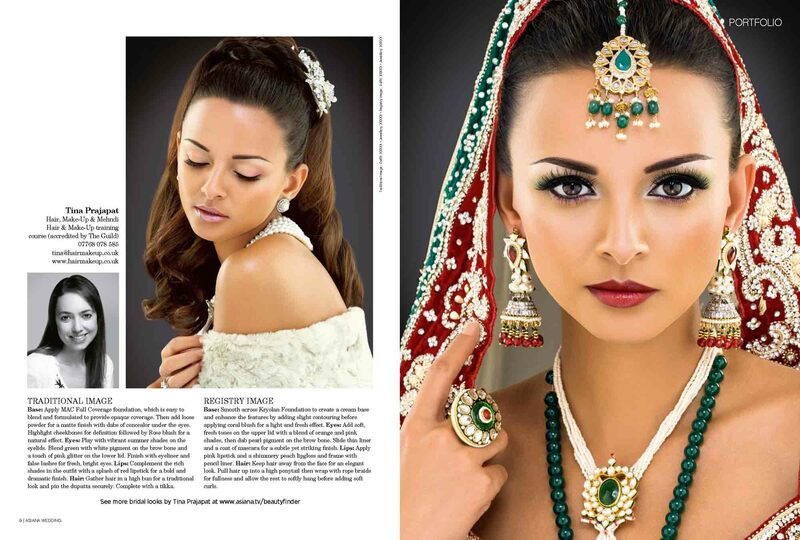 Here’s the latest addition to my Asian bridal portfolio published in the Asiana magazine AW35. 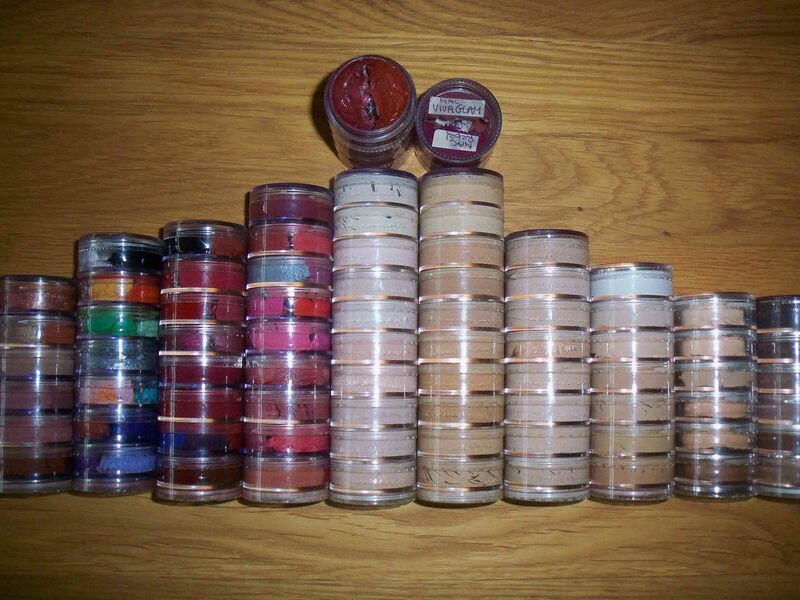 After working as a hair and make-up artist for the past 17 years I’m starting to feel the strain of carrying around a heavy kit which consists of a make-up case and a large bag of hair products and tools. I’m always looking for ways to lighten up the load and make it more compact and easy to carry around. Below are some of my tips on how to compact everything down without taking everything out! All of my cream products transferred into clear stacks.